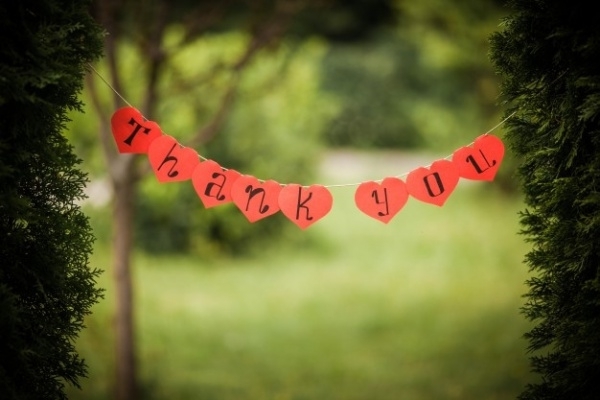 Saying thank you is important and a must do in many situations. 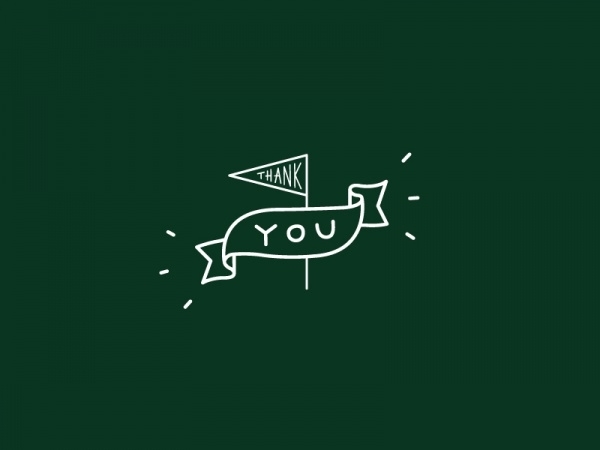 Use this opportunity to show your creativity and that they mean a lot to you by making personalised thank you card design banners, which can be used digitally or can be sent outside your house as thank you card banners or party banners. They are available in wonderful colors and designs, and can be edited to your liking. Check these cool templates and start making your own! You may also see Music Banner Designs. 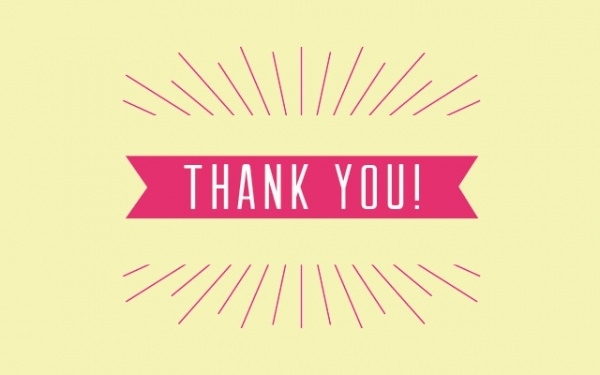 This bright colored Thank you banner template is vibrant, with its use of pink and strong lines coming out. They are easy to edit and can be customized to your liking. You may also see Hanging Banner Designs. This cute party banner with is simple and pretty, with the bright pink lettered decoration. This vector is also available for premium options, for more benefits. You may also see Promotional Banner Designs. 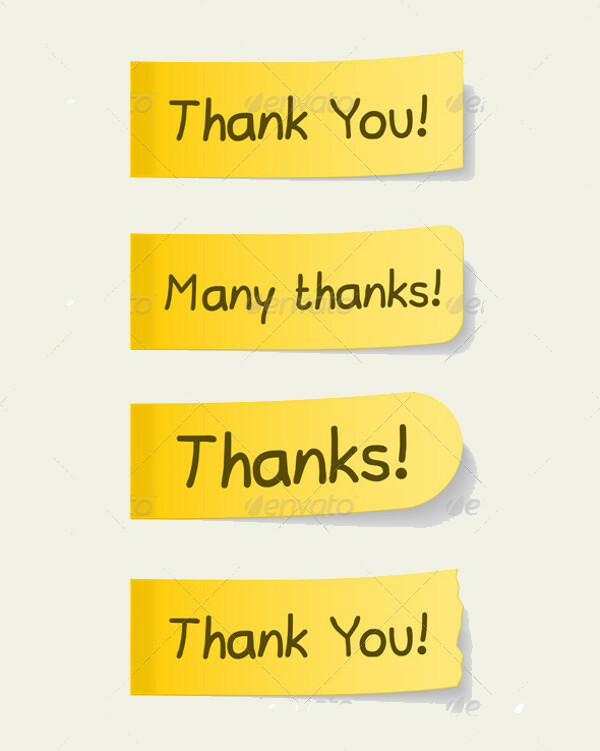 This cartoon thank you banner is decorative and simple. The use of chalkboard green with its chalk writing can be used for school themed parties and similar. This colourful party banner is elegant and fashionable, and the use of different colored letter leaf for the banner can be used for website designing or can be printed out for other uses. 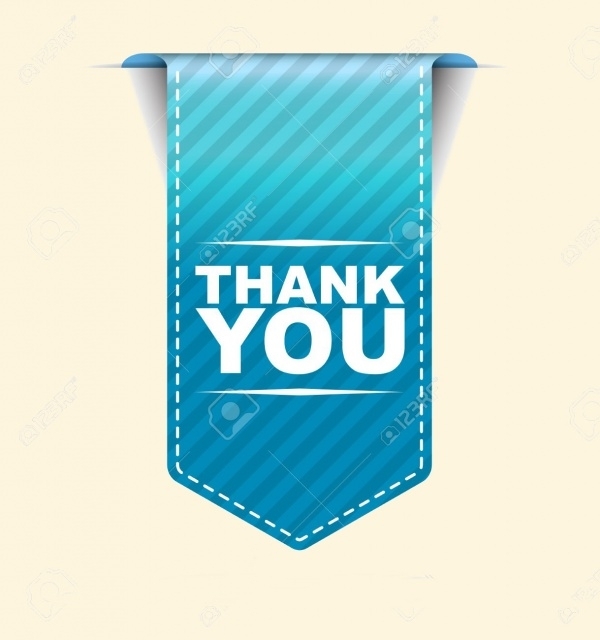 This modern floral thank you banner is aqua blue and white combination, pleasant to look at. 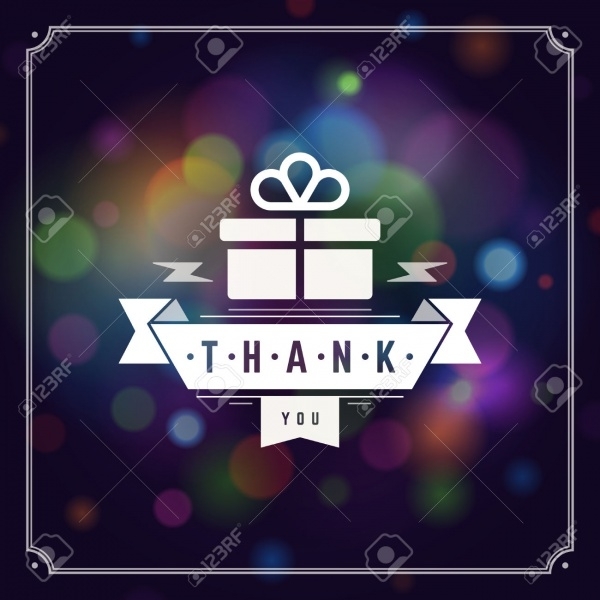 This design is cool and modern, and can be used for hanging congratulations card banner and for baby showers. 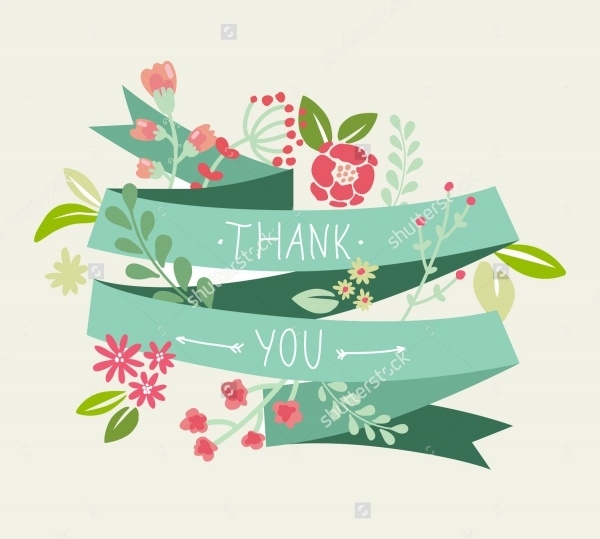 This floral vector is pleasant to look at and is colourful. The colors can be edited and changed as per your liking. The vector illustration is available in high-resolution and in various sizes. 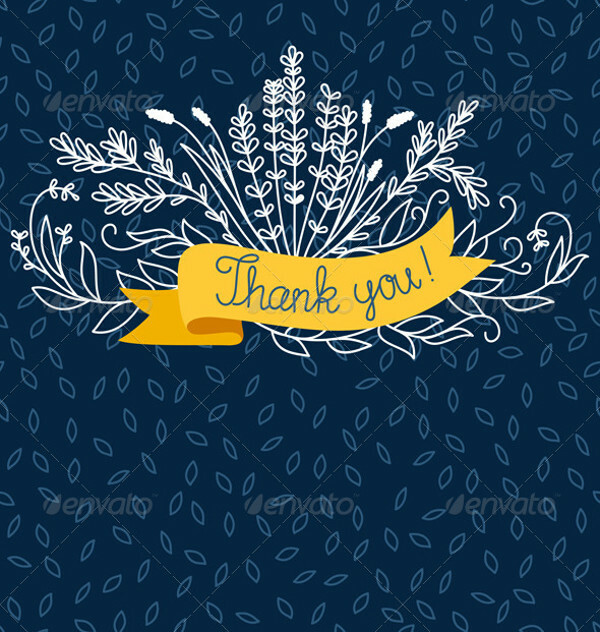 The beautiful blue background has a shadowed leaf design, coupled with white thank you design on it, makes this vector beautiful. This design is a modern makeover of traditional designs. 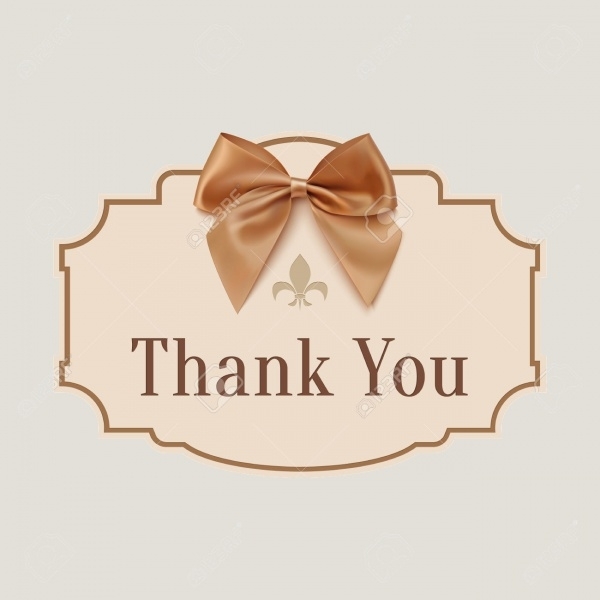 This thank you banner has a fairly light background, which is modern and also can be used on any party invitation or banners. 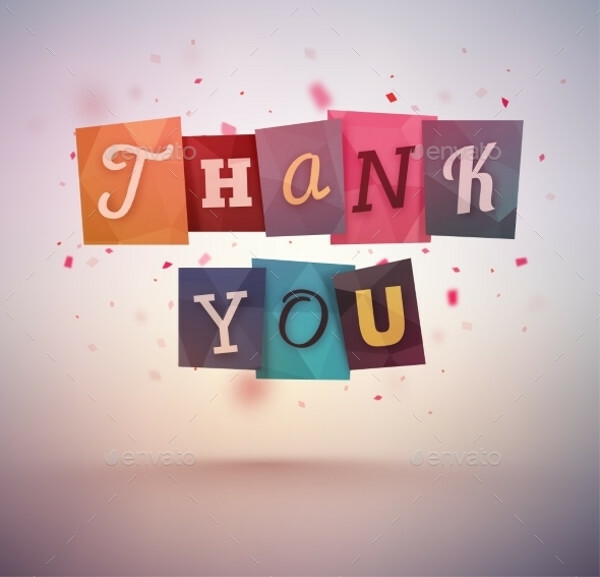 This vector is available in JPG format and in high resolution. 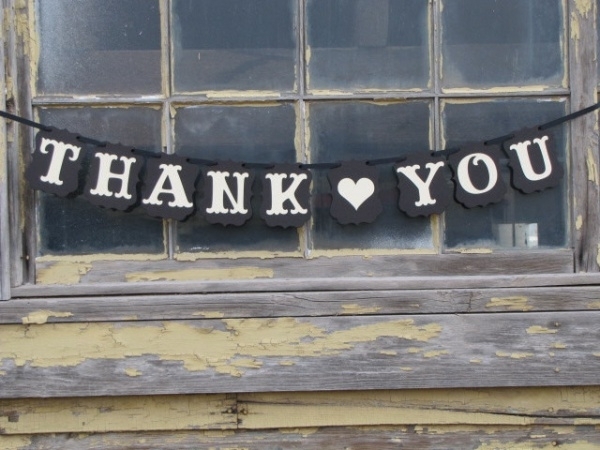 This thank you banner is natural looking and has white blossoms with cardboard textured banner for writings. This can be used for beach parties and baby showers also. 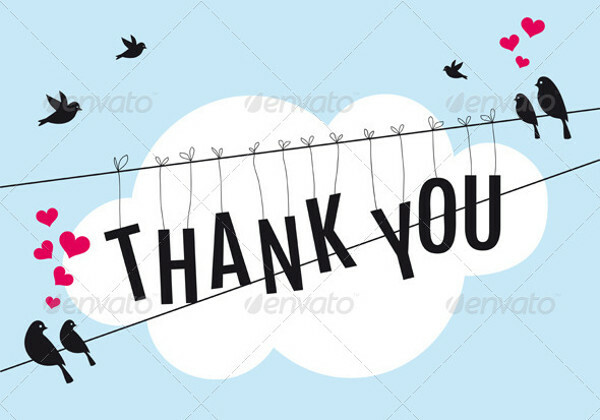 This beautiful vector can also be used as a thank you Wedding Engagement banner. 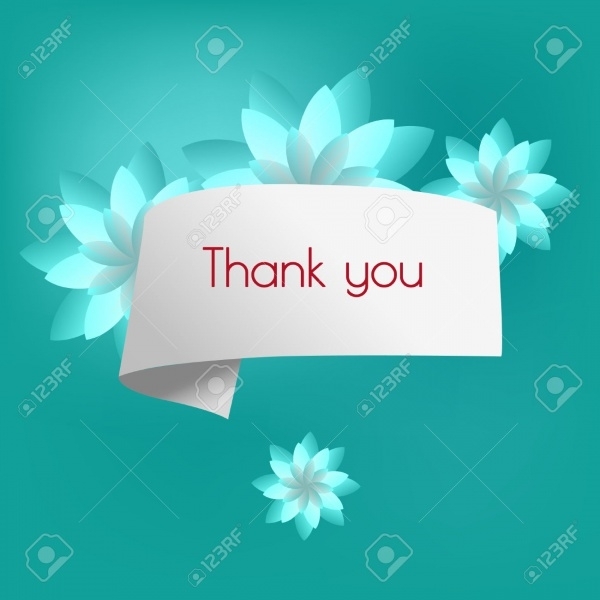 Designed as a sticker note design, this can be used for a thank you card design or a small note card design, for personalised use. This vector is available in EPS10 format and is popular. 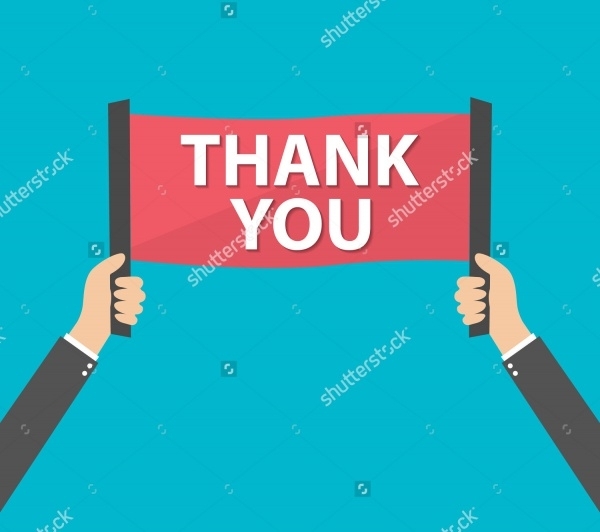 This simple and yet bright thank you banner is in the shape of a hanging design, which can be used for various banner uses for parties, official meetings etc. This vector is a banner, a pull tag design to be more specific, which is held by a pair of cartoon hands. This can be edited to use for both company and personal use. 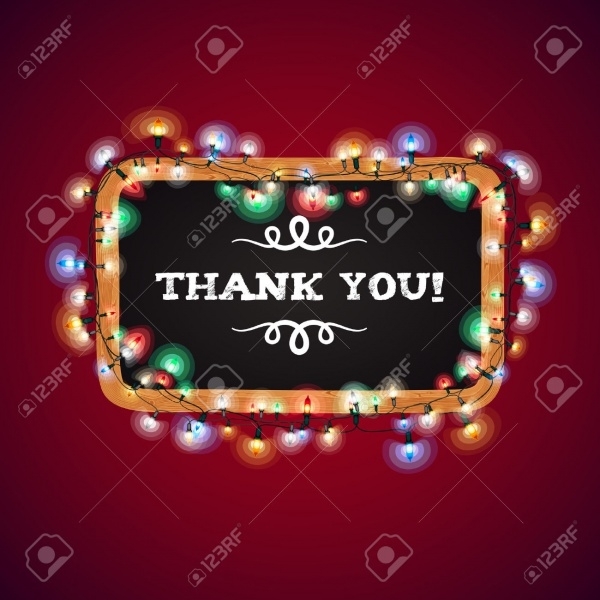 This colourful thank you card banner has a festive mood to it, with its fairy lights and funky font. This can be used for parties and Christmas decorations. 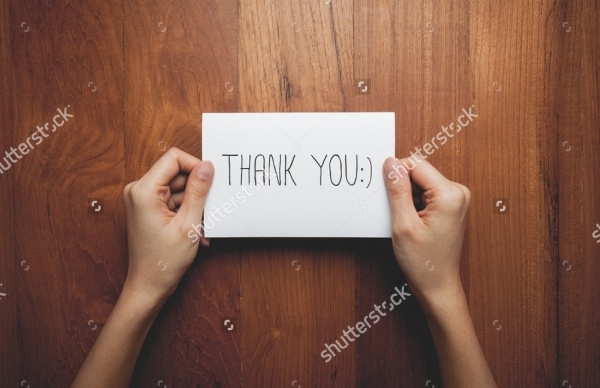 This is a simple thank you card design, which is simple in white background and black writing. 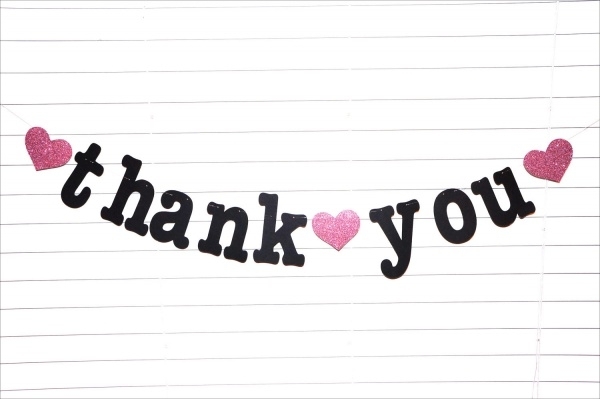 This cute floral thank you banner card is cheerful and attractive, which can be used for children’s parties. 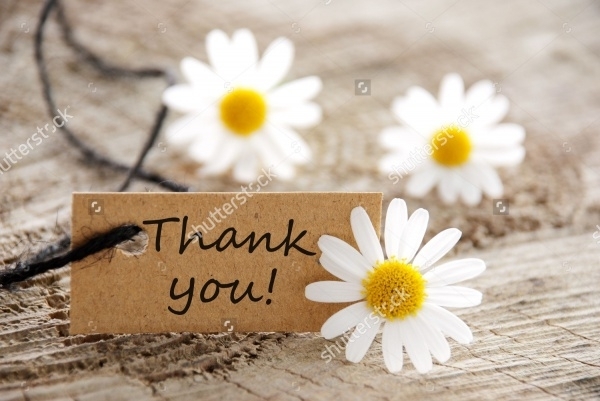 Find your personalised way of saying that you’re thankful, to the person who means a lot, by using these cool templates which can be easily edited. 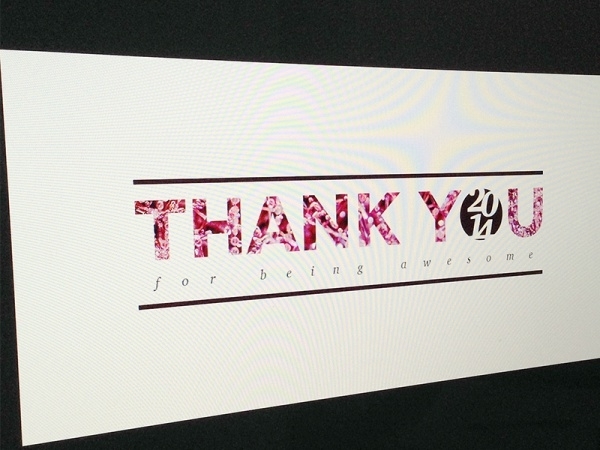 Check them out and use them for graduation banners, event banner design, party template etc. They can be customized and edited for your various company and personal use.